The port of Palma is 13.5 km from the airport and the journey by car/taxi is about 15 minutes, depending on traffic. In case of departure from the airport, take the motorway BUT 19 in Palma and continue along the Promenade to the junction to the port. Buses are available every 15 minutes from the airport to the port and the port to the Airport (bus number 1). 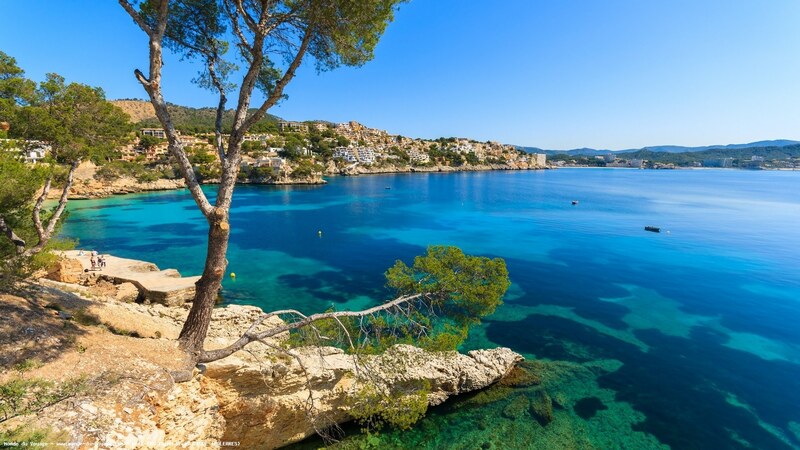 Do you want to travel with your family to get to Palma de Mallorca? Do you like adventure and freedom and you want to reach the destination Palma de Mallorca with your moto ?